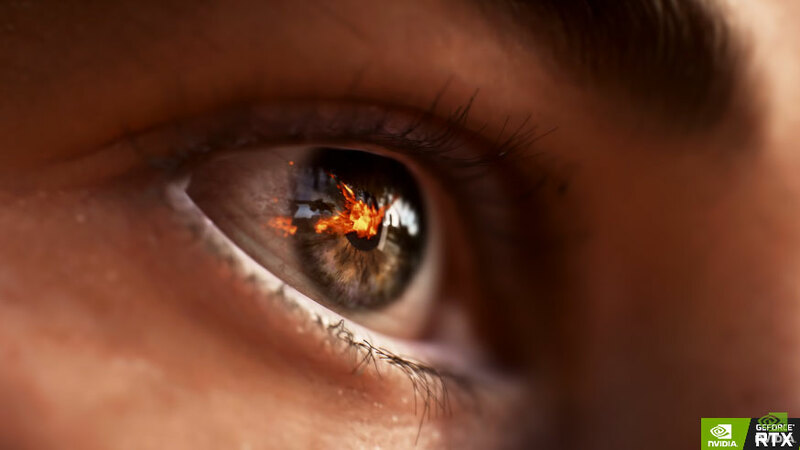 If you want to take full advantage of all of the new graphical effects that DICE has added to Battlefield V, you'll need to be running an Nvidia RTX graphics card. The rest of the requirements aren't too strenuous, but the minimum specifications for these new games are starting to rise, so don't expect to be able to play at decent frame rates if your system is a decade old. To run the game full tilt with even the new ray tracing features enabled by Nvidia's new RTX cards, you'll need a lot more though. Here are the recommended specs for DXR support. How does your system measure up to these demands? It's no secret that nvidia has been working together with publishers and devs to push people towards their next gen cards. It has been one of their standard practices for at least a couple of decades now. More Bs if you ask me. Nvidia working along game companies to make games run poorly on previous powerful hardware. Just their way to make suckers go out and by the next OVERPRICED Video Card. No thanks suckers. I'll just keep what I got and buy only the games that work on it. So far my GTX 770 runs everything. I don't need your 1000$ video cards just to play a game that doesn't look any better than my games from 3 years past. I won't be a sucker any longer. 770? on what 720p on lowest settings lol? get real. they want to steal all my lunch money. I refuse to give them money for an overpriced card that will only benefit a few games. Screw you game companies screw you Nvidia for trying to take all my money by crippling your drivers so you can trick us into buying a new card after the 1080i cards. what card makers do is they wait for the next gen of cards to announce when they're ready to roll out the cards they will always tell you about a new game that will require you go out and buy the card in order to obtain 60 frames a second. No matter even if the old 1080i card can produce 60+ frames Nvidia will make sure the driver doesn't put out 60 frames in that particular game if they want you to buy the next gen card. They have been doing this for over a decade. It's their way of making people go out and feel compelled to buy the next card even though the previous powerful card no doubt could pull off 60+ frames they will make sure it doesn't by tweaking their drivers. So they still gonna assume it's going to sell well then ?.